Tows more than the Ford Super Duty! Nikola Motors has been in the news lately over its innovative yet seemingly troubled turbine hybrid electric turned hydrogen electric Class 8 semi truck concept. 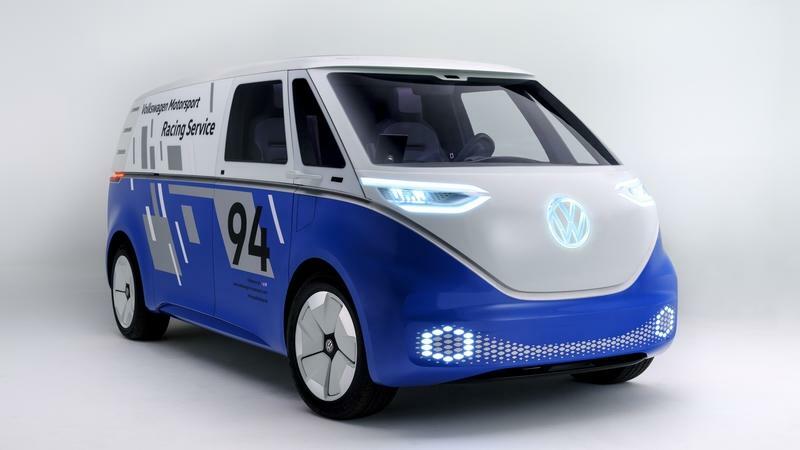 Well, the startup automaker has defied naysayers by actually producing a working prototype and meeting its December 2, 2016 debut deadline. Company founder and CEO Trevor Milton hosted the debut event near downtown Salt Lake City, Utah to a crowd of people from around the globe. 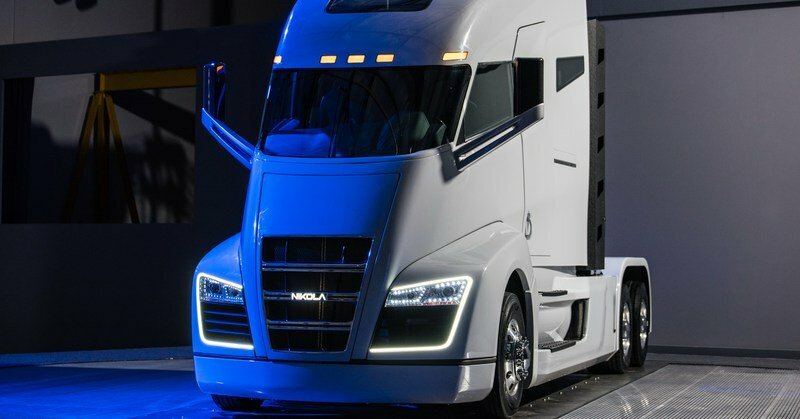 If you recall, the Nikola One was initially designed to be a fully electric truck with a “fuel agnostic” turbine engine acting as a range extender. 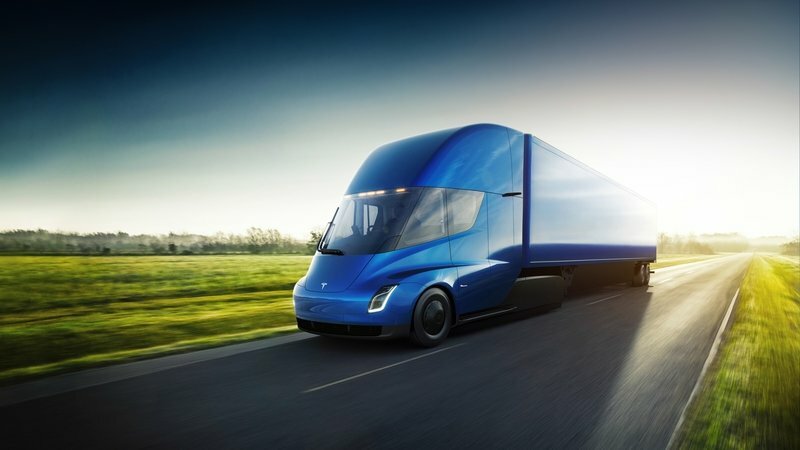 Only a few months after the Nikola’s announcement of the semi truck in May 2016, the company shifted gears, concentrating on a custom-built hydrogen fuel cell-powered range extender. The change in plans planted seeds of doubt in hopeful onlookers, but Nikola Motors has seemingly made the truck a reality. 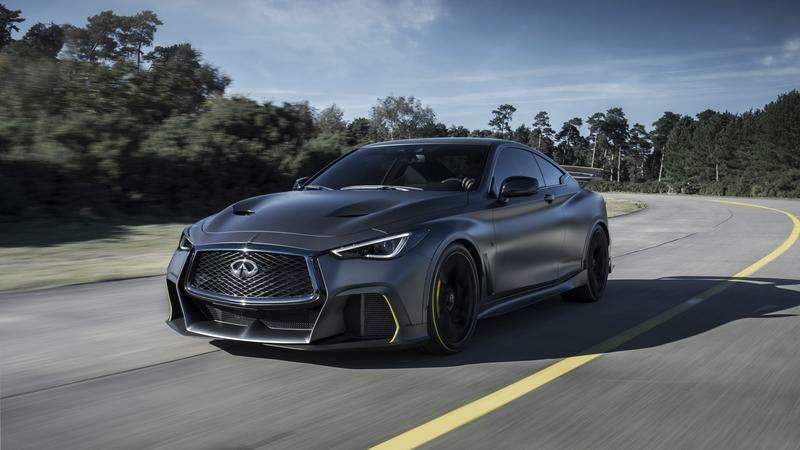 The truck is said to be 100-percent zero emissions with an 800 to 1,200-mile cruising range when fully loaded with 65,000 pounds thanks to its 320 kWh battery that generates 2,000 horsepower and 1,000 pound-feet of torque via six electric-drive motors. Nikola Motors is backing its truck with a million miles of free hydrogen fuel. Part of Nikola Motors’ business model is building a network of hydrogen stations. The initial phase has 56 stations planned, with the eventual number growing to 364 across the U.S. and south Canada. Construction is set to begin in January 2018 with an opening date in late 2019. Non-Nikola owners will be able to avail themselves of the hydrogen, but at a cost of $3.50 per kilogram. The Nikola One is still in the development stage, but production is set to begin in 2019, with units hitting the road in 2020. The truck will be built by a third party manufacturer and will be serviced by Ryder, a current giant in the trucking industry. CEO Trevor Milton shared a barrage of information at the One’s debut. We’ve compiled the high points in our review below, so keep reading for more. You can also watch the entire 42-minute keynote speech. 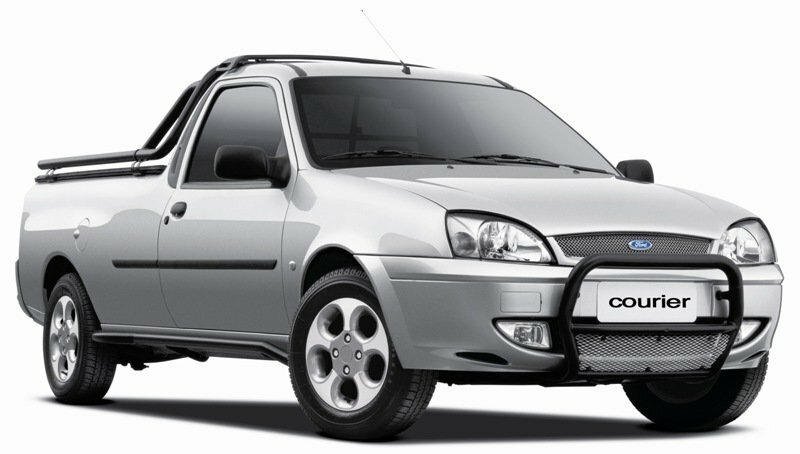 The Ford Courier is a small pickup truck sold on the South American and other emergent markets. 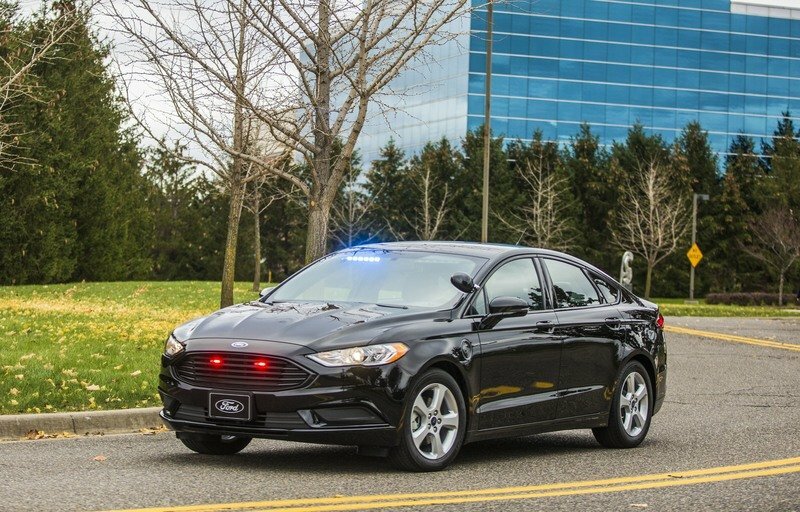 The vehicle was designed as a compact utilitarian work horse and it’s based on the 1998 Ford Fiesta hatchback. The Ford Courier pickup has a load capacity of 1543 lb. and it’s powered by a 1.6 liter engine which develops 103 hp @ 5500 rpm. The Ford Courier pickup competes against models like the Fiat Strada, Peugeot Hoggar and Chevrolet Montero. 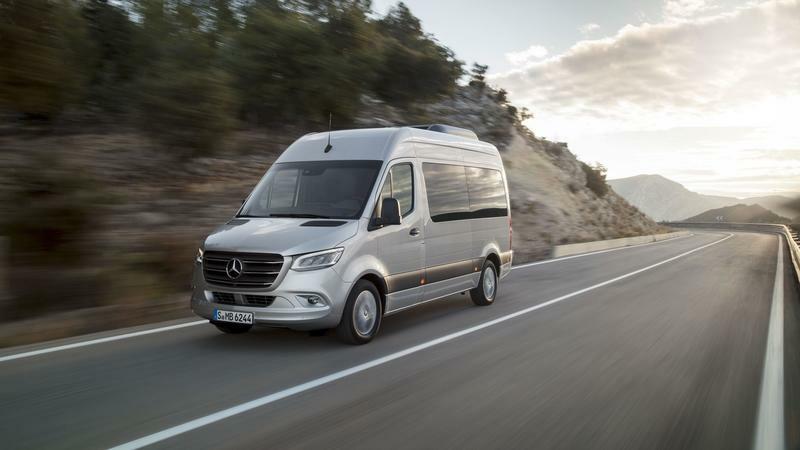 The truck is available only in single cab configuration and power is sent to the front wheels by means of a five speed manual gearbox. The Courier name is also used by an Australian version of the F-150 pickup. But despite the name coincidence, the small South American Courier it’s totally different than the big Australian pickup.